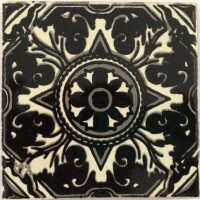 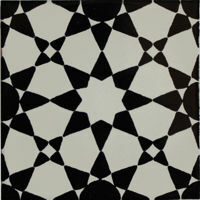 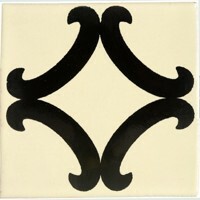 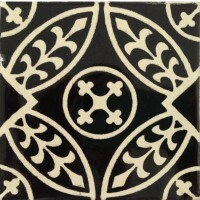 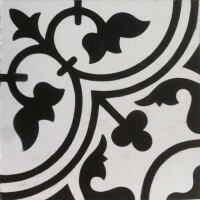 Presenting the Black & White Collection of classical designs with a modern twist exclusive to Old World Tiles. 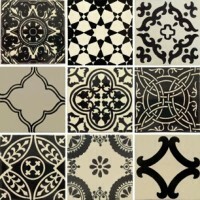 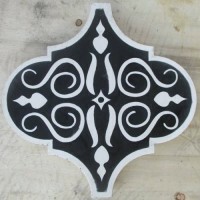 Classic black and white is as popular today as it was a century ago. 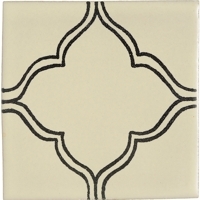 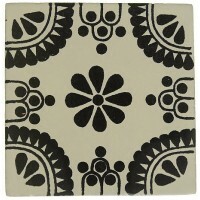 These striking, timeless handmade tiles are a fitting addition to our Old World Tiles family. 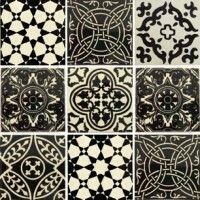 Adapt one of these outstanding designs to suit your personal style, select from our gorgeous mixed sets or design your own mixed set from our range of tile designs. 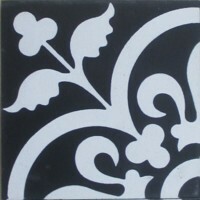 The Black & White Collection is versatile and goes with our Solids Range Black and Mexican White. 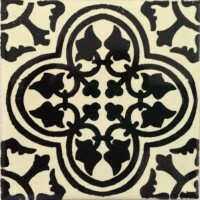 As with all of our handmade and hand painted tiles, time honoured craftmanship is the cornerstone of the collection. 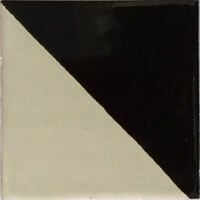 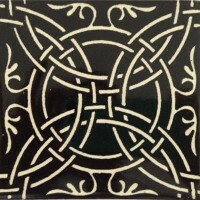 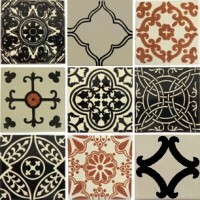 Our excellent reputation for personalised service and quality tiles is renowned. 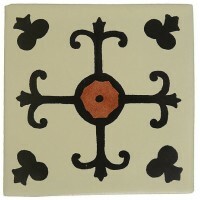 You create a sense of home and individuality when you select Old World Tiles to beautify your living space.  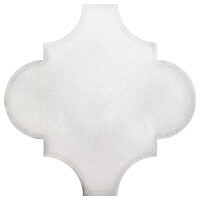 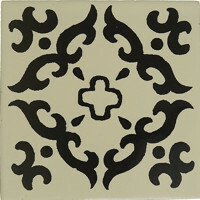 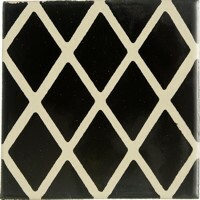 As always, our tiles are in stock and available for immediate delivery.